Australian Print Workshop (APW) is Australia’s leading, independent, not-for-profit centre for fine art printmaking. 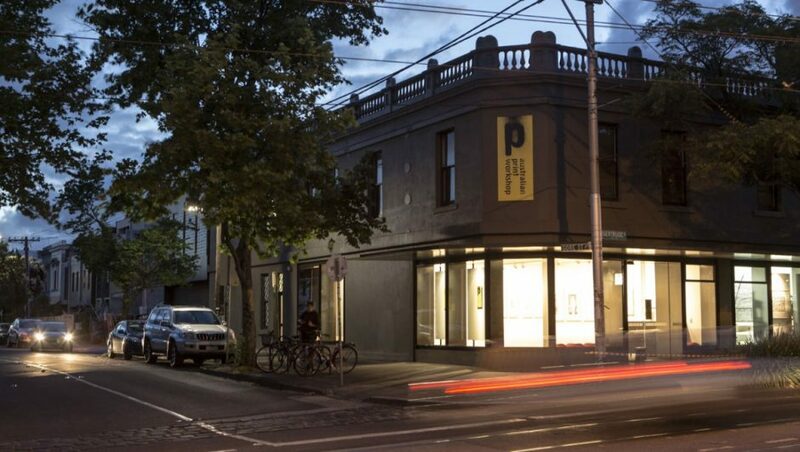 Located in the heart of Melbourne’s Gertrude Street, arts and café precinct, APW is a dynamic arts organisation with a highly successful and respected track record in fine art printmaking, public gallery programs and touring exhibitions, international projects, public art and corporate commissions, education programs and community development projects. 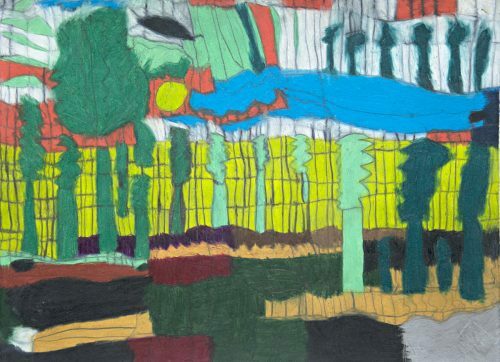 APW Gallery is a destination for anyone with an interest in contemporary art and works on paper; with a changing exhibitions program that showcases the very best in original limited edition fine art prints. 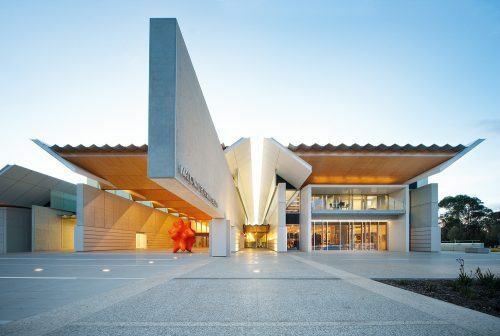 For those interested in building their collection, APW Gallery and the APW Online Print store offer an impressive selection of highly quality works by many of Australia’s leading contemporary artists at competitive prices. Tues to Sat 10am – 5pm. 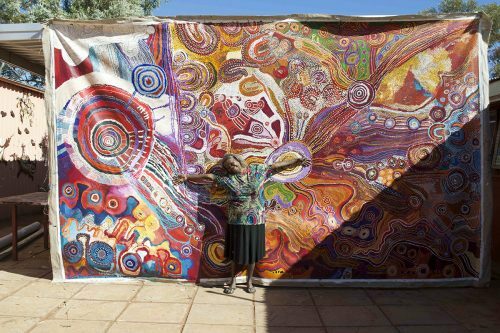 Nganampa Kililpil: Our Stars is the first major survey exhibition of works from seven arts centres in the Anangu Pitjantjatjara Yankunyjatjara (APY) Lands in South Australia.